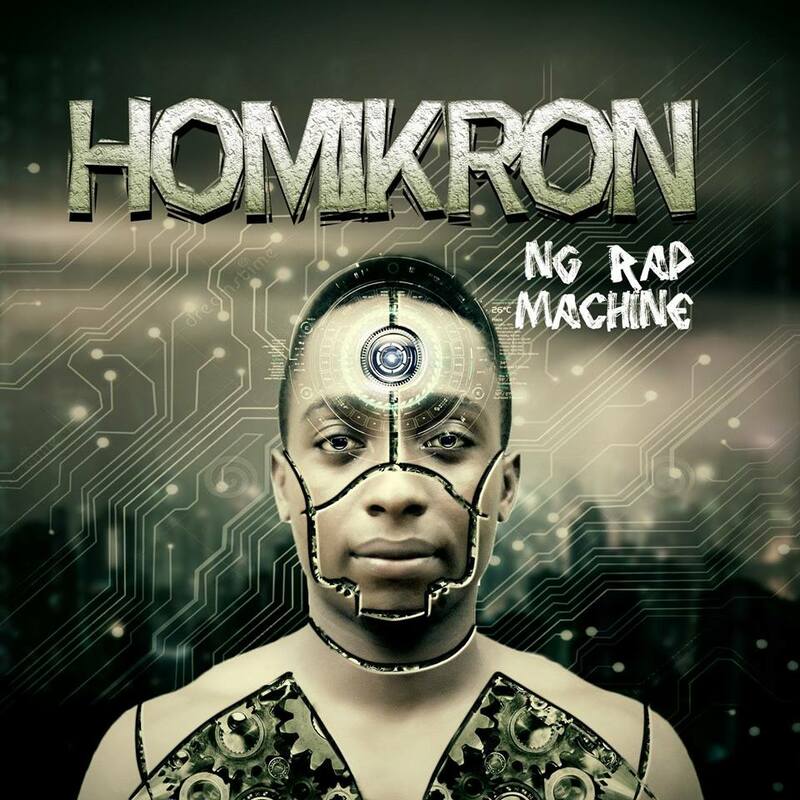 Homikron gathered momentum from a two-year hiatus to release his breakthrough single “NG Rap Machine”. 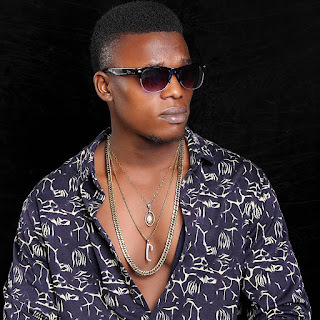 It is safe to say that the future of NG Hiphop is bright – thanks to the emergence of this promising rapper. NG Rap Machine begins with a story about the need to shun violence and substance abuse.